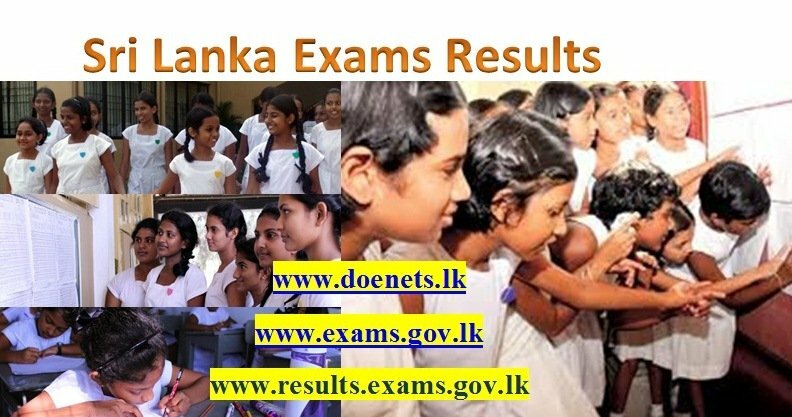 University Admission Hand Book for the 2013/2014 Academic year has been printed and will be available to students tomorrow or Thursday University Grants Commission Chairperson Prof. Kshanika Hiriburegama told the LankaUniversity-News. Relevant newspaper advertisement will be published Thursday. Meanwhile, Prof Hirimburegama said that 2 new courses will be introduced for university students in this year. 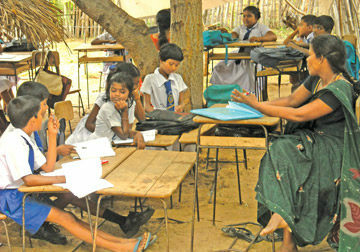 Accordingly, Translation Education will be introduced at the Kelaniya, Sabaragamuwa and Jaffna Universities. 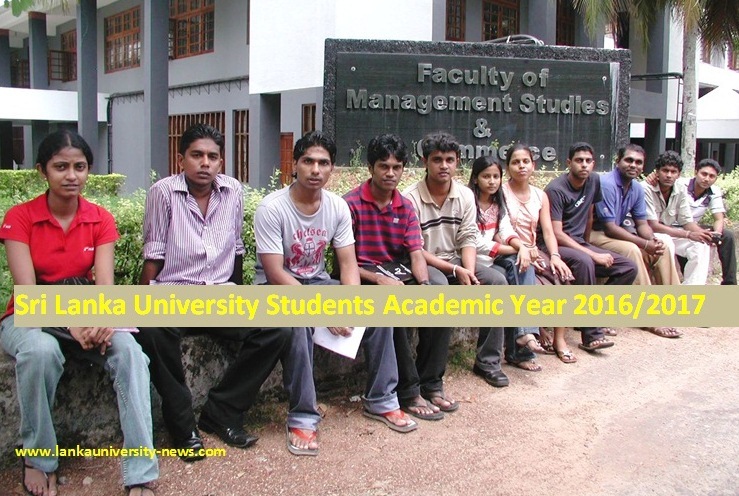 Software Engineering will be introduced for the Kelaniya University and will admit 15 students. 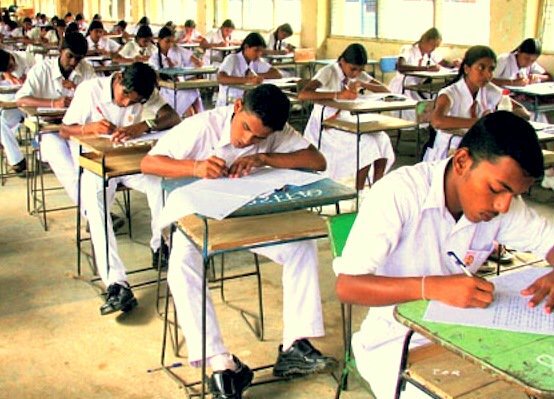 The Sri Lankan University Grants Commission (UGC) would call applications for the 2013/2014 Academic year university admissions based on the 2013 GCE A/L examination from the last weeks of April month. The admission of new students will take place in October. 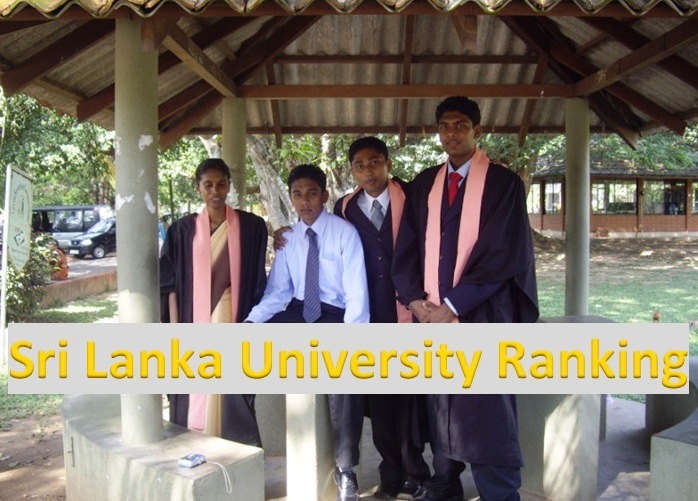 Around 25,000 students are to be admitted to the universities. UGC Hand book, a student guide that contains the application form will be available at major bookshops soon. 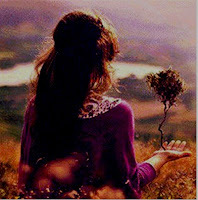 The cost of the book will be Rs . 500. The form should be filled carefully and all courses that the candidate qualifies should be mentioned according to his or her preference and sent to the University Grants Commission. New courses dekakda introduced karala thiyenne. 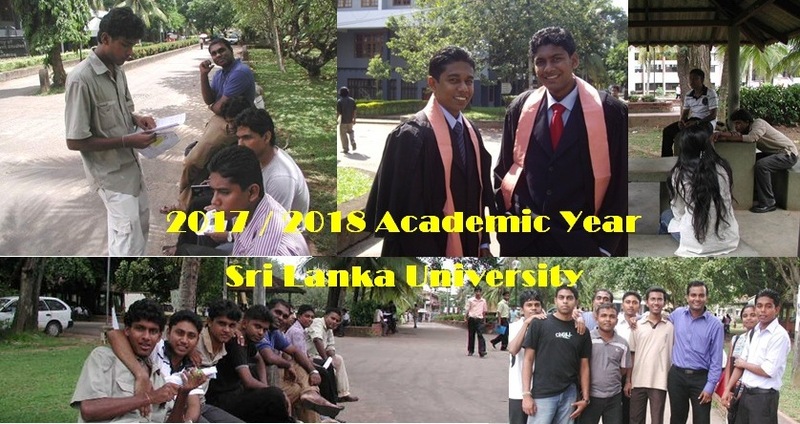 software engineering walata apply karanta puluwn mona stream ekenda kiyala aranchiyak nathida..? 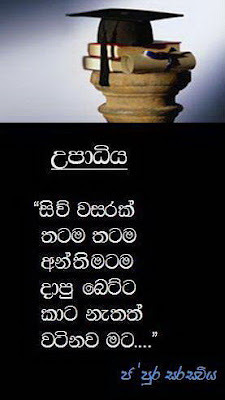 2013 උ/පෙ නැවත සමීක්ෂණ ප්‍රතිඵල කවද්ද එන්නේ? 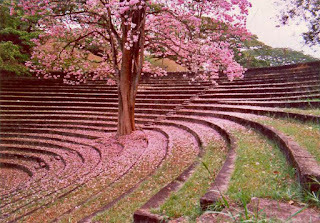 ඇඩ්මිෂන් වලට කලින් නේද එන්න ඕනේ හරිනම්. Software Engineerin walata mokakda stream aka dannawada? bio karapu ayata software eng. apply karanna barida? 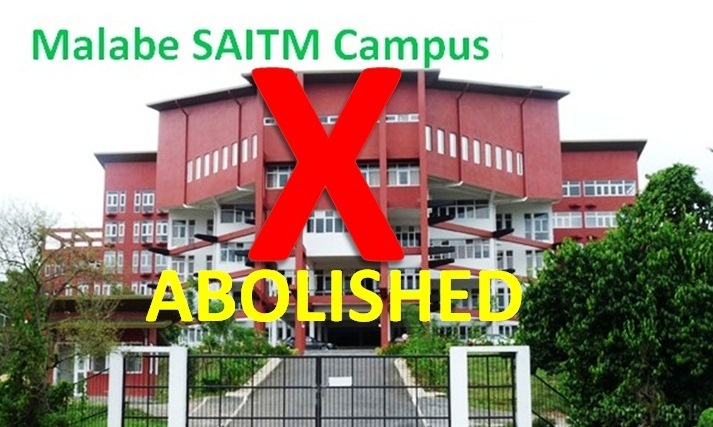 ada Colombo nam ganta hakiwei..software engineering walata maths karapu ayalune ganne..
ICT walata apply karma..rajarata witharak elluwoth,ICT walata rajarata select nowunoth e langa course ekatada anne?naththam ICT walata rajarata withrak elluwath vawuniya anawada.ehema apu aya innawada..?ICT aplitude test past paper hoyagnna link ekak nathida..
ne,illapu course1 tiyena elanga campus1 enawa. languages bottu aran iwarada?french karapu 0.9 z1tyena kawru hari kianwda bottuwak awada kiala? 2012 A/L karapu knk tell me! 2013 AL rescrutiny anne nadda? 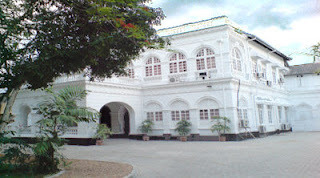 university admission ekata danne mona Z ekada..me para AL rescrutiny nathida koheda..
maga z eket aga ilakkam 3k venas vela tibuna. 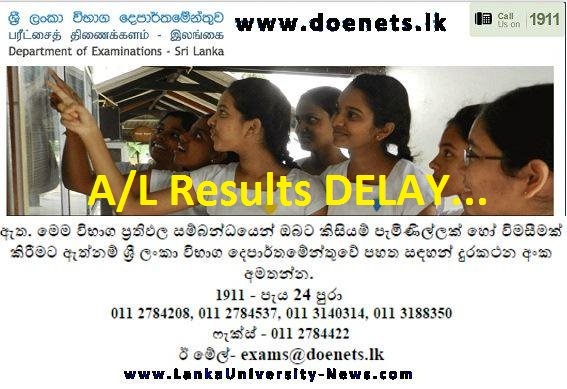 thanks menaka...but api e lanaga courses walata therilanam awata annadda?vawuniya noya hitiyoth wena ekakata yanta barida. ?maara wadakne.ICT walata ellanta bayebe..kohe eida dannahane..eth ICT walata apply karantath ona. 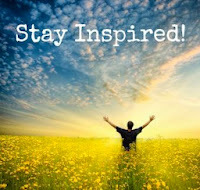 I think the closing date of university applications will be published in the handbook is very easy to the candidates. what is the Z score we need to apply software engineering course? 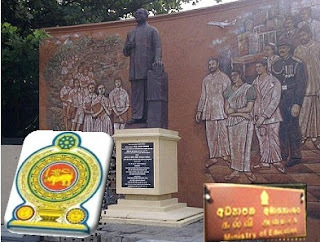 මට කවුරුහරි මට මේකට ඉක්මන් උත්තරයක් දෙන්න. 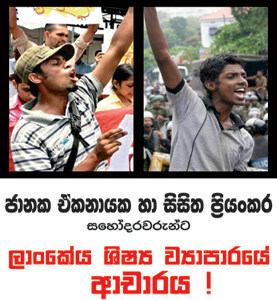 සමහර පාඨමාලා වලට සහතික කරපු සාමාන්‍ය පෙළ විභාග සහතිකයක් අමුණලා එවන්න කියනවා. 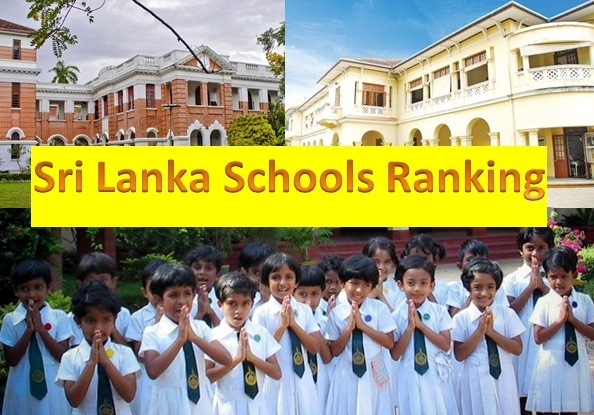 ඉතින් මේකට ඔරිජිනල් එකේ දෙපැත්තෙම ෆොටෝකොපියක් යැව්වම හරිද?